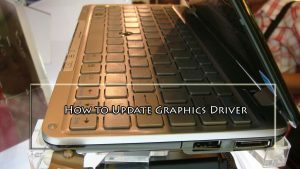 In this tutorial, we guide you how to update Graphics Driver on your PC that runs Windows 7/8 or Vista. If you usually play games, you should keep your computer’s graphics card drivers up-to-date to get the best performance out of your hardware. If you have a laptop or notebook computer, you should navigate to the website of the notebook manufacturer to download the graphics card latest version. You click Start on the Start menu, click Run and type dxdiag. 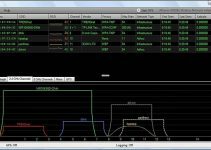 Choose the Display tab in DirectX Diagnostic Tool. You can see the name of your graphics card. On the manufacturer’s site, go to the download section. Then you will have to choose the exact model of your computer’s graphics card. Step 3. 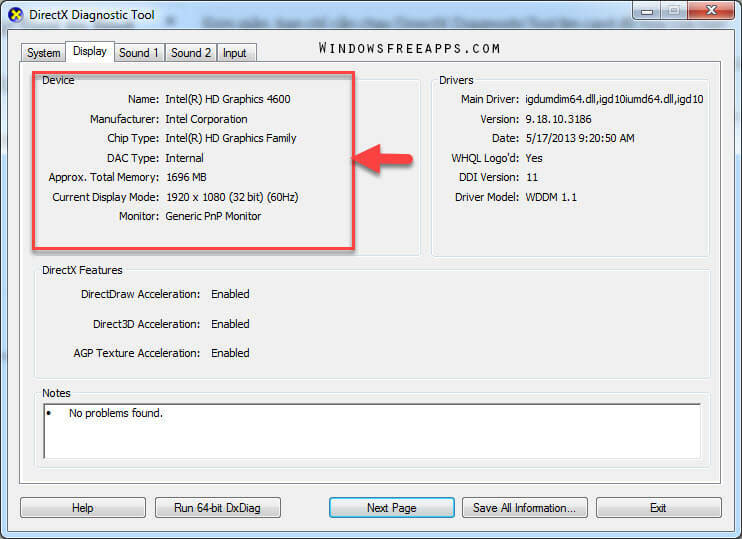 Click the link to download the graphic card driver installer. Once the download process is complete, you open the installer file that you downloaded. Follow the on-screen prompts to install the software. Step 4. 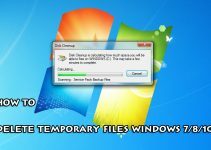 Finally, you restart the computer. 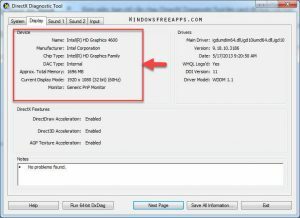 If you see this article “Update Graphics Driver for Windows in 4 Steps” is useful for you, please like and share it. We hope you also share this guide with your friends and family over the social network so that they can also update Graphics Driver on their PC. It’s also the best way to which you can let others support us! Thank you. 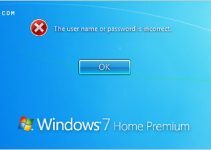 Forgot Windows 7 Password: What Do You Do Now?